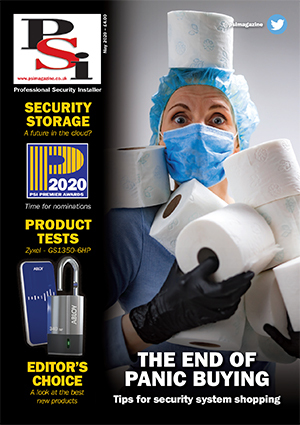 The National Security Inspectorate (NSI) has appointed Clare McIntyre as security and fire systems auditor, and lead auditor for ISO 9001 in Northern Ireland. 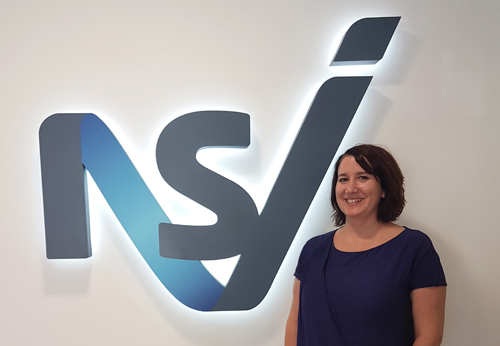 Having spent over 20 years in the sector within quality and operations management and system design Clare brings a wealth of experience to NSI’s auditing team. She previously worked for NSI approved companies, transitioning from one of the few female nominated fire alarm designers to become a fully integrated security and fire design engineer. Having realised her passion for developing and improving standards within the industry, becoming an auditor for NSI was a natural progression in her career.